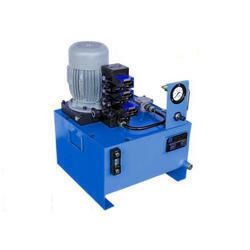 Our product range includes a wide range of hydraulic power pack, industrial hydraulic power pack, automatic hydraulic power pack and semi automatic hydraulic power pack. 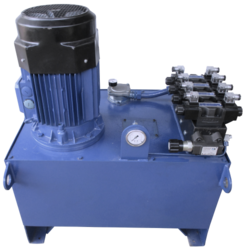 By keeping track with the modern trends, we are bringing forward a wide series of Vickers Hydraulic Power Pack to our valued patrons. 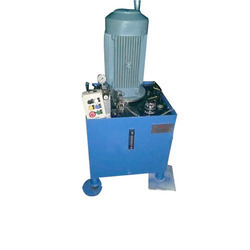 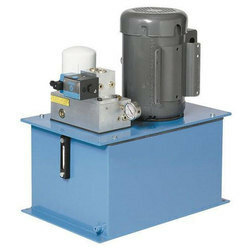 We are a renowned firm of Industrial Hydraulic Power Pack that is extremely used in various industries.